The Presidency has said that a report alleging that Yusuf Buhari was flown abroad for medical treatment is false. 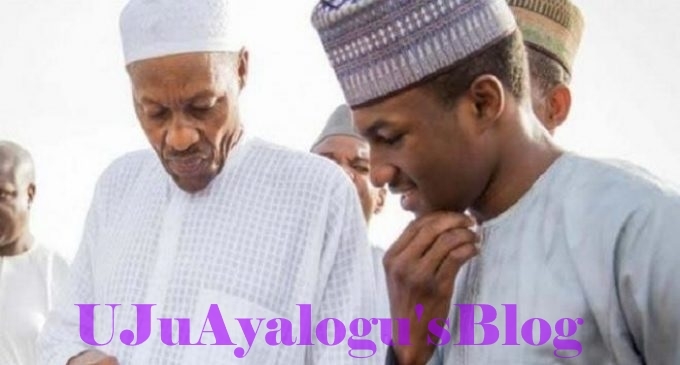 Presidency has denied report that the President’s son, Yusuf Buhari, who was involved in a bike accident on Wednesday has been flown to Germany for treatment. The report had it that Yusuf was early on Thursday morning flown abroad following his severe head injury in a bike accident. Presidency dismissed the report as `fake news’ which emanated from an online media outfit. TheCable, on Thursday reported that Buhari had been flown to Germany. Malam Garba Shehu, the Senior Special Assistant to the President on Media and Publicity, in a text message on Thursday in Abuja, said Buhari was still being treated at a private hospital in Abuja. Shehu, had on Wednesday in a statement, confirmed that Yusuf Buhari, who was involved in a bike accident, was in stable condition.